March 26, 2019 11:12 am. 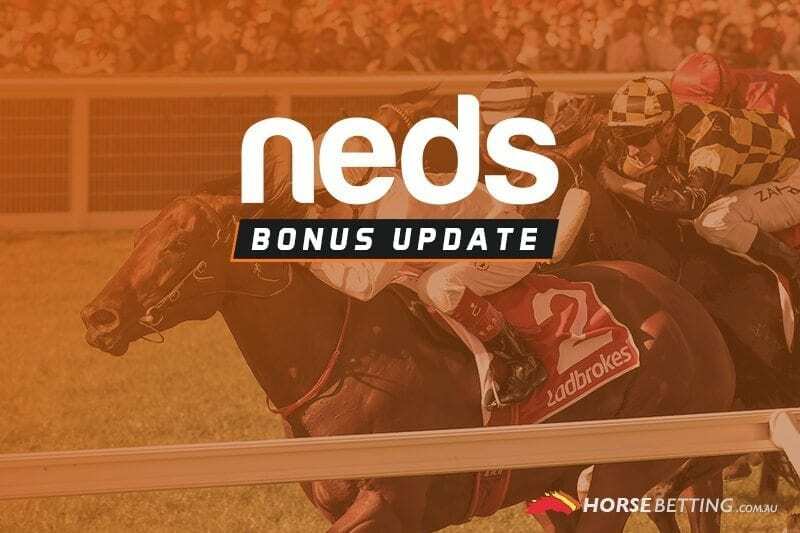 We’re heading to Geelong for the lone Victorian meeting of the day and, thanks to Neds, we’ve got a nice little promotion to help find some winners. Tuesdays at the Australian bookie is ‘Two-for-one’ day and the two races at Geelong in focus today could represent some real value and opportunity for punters. Neds punters who place a fixed-odds win bet in race 5 at Geelong and watch their horse lose will get a bonus bet of up to $20 to use in Race 8. Race 5 at Geelong kicks off at 3.30pm AEDT and sees the Hayes & Dabernig-trained Sonaree as he early favourite, currently paying $3.50 in the fixed odds market. If you’re fixed odds bet fails there, you will get a bonus bet back up to $20 to use in Race 8, which starts at 5pm. Read all of the terms and conditions below to ensure you are eligible and gamble responsible.